Work where you play, play where you work! As the nation’s leading nonprofit organization for youth development, healthy living and social responsibility, the Y offers more than just a job. We offer the chance to make a difference in a fun, flexible environment where our mission and core values drive every decision we make. At the Sheboygan YMCA, more than 400 staff members serve in a wide variety of positions within our two YMCA branches and at our summer day camp. Experience the personal satisfaction that comes from nurturing the potential of youth and teens, improving our community’s health and well-being. Our staff is dedicated and committed to our members. We invite you to join us in this rewarding work. Job opportunities are updated on a regular basis and includes all positions we are currently accepting applications for. Our Cause: Strengthen community through youth development, healthy living and social responsibility. The Sheboygan YMCA is an Equal Opportunity Employer. The Sheboygan YMCA is committed to working with and providing reasonable accommodation to individuals with disabilities. If you feel you need a reasonable accommodation while seeking employment, please contact the Human Resources Manager for assistance. We will make a determination on your request for reasonable accommodation on a case-by-case basis. 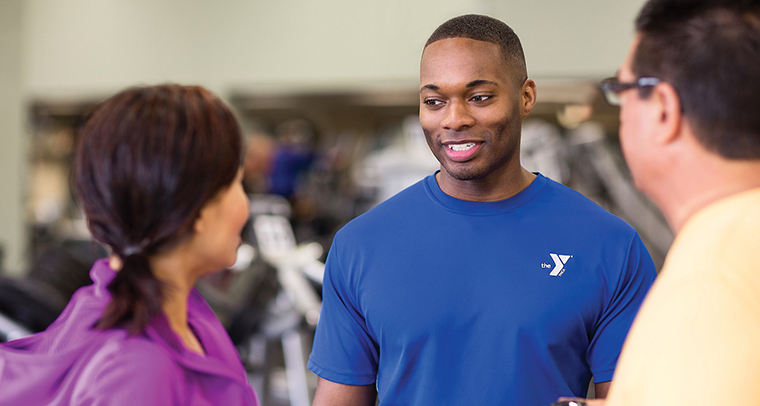 There are so many other benefits that come from working at the Y. You will have the opportunity to grow in a professional, supportive environment. We welcome your ideas and input. You can apply your experience, knowledge and abilities, while discovering new talents within yourself as you affect positive change in the lives of those around you. Whether you enjoy working with kids, adults or seniors, the benefits of working at the YMCA stay with you for a lifetime.